Thursday, May 4, 2017 • 7:00 p.m.
Every word in the Six Day Genesis creation account describes the origins of the universe and life on earth, and every discovery and observation by science leads to understanding of when and how the universe came to be, often in seeming contradiction to Genesis. They can’t both be right, or can they? Daniel Friedmann was CEO of MacDonald, Dettwiler and Associates, Canada’s largest space systems company and the world’s largest commercial communications satellite manufacturer, for 20 years. He has worked for 30 years in the space industry, including being involved with NASA other major space agencies and participating on key projects from the Hubble space telescope to Mars missions. 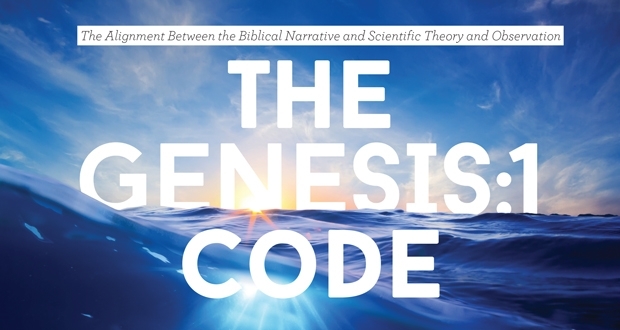 He has published papers on space industry topics and cosmology, as well as, on the correlation between Biblical teachings and scientific theory and authored the book “The Genesis One Code”.